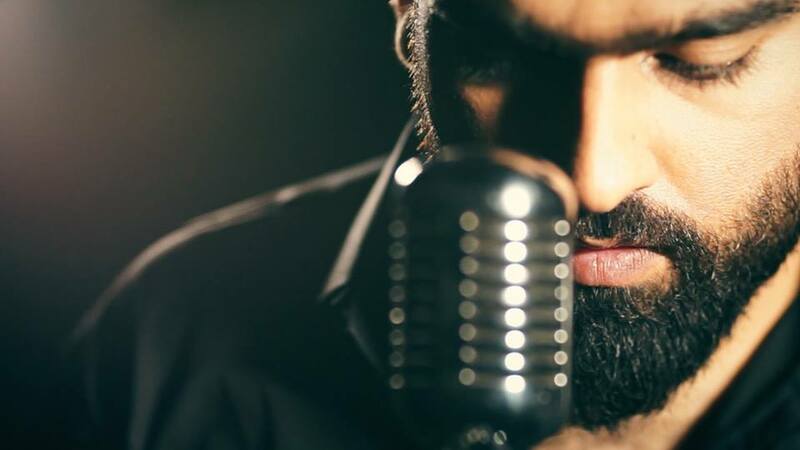 WHEN WORDS FAIL MUSIC SPEAKS… MUSIC IS MY PASSION, WHEREBY I AM LIVING A DREAM. DREAMS BECAME DESTINY AND DESTINY WAS SURE TO WIN. HERE I AM, AS I TRAVEL ALONG THE WAY TO ACHIEVE EXCELLENCE I HOPE I’LL RECEIVE SUPPORT FROM YOU ALL. 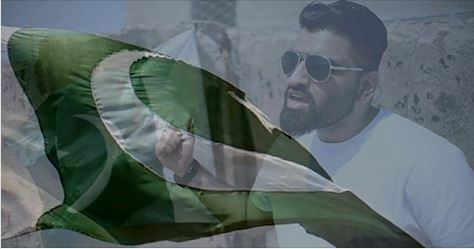 The most awaited song of #TalhaNadeem ? Rock Anthem of 2018? 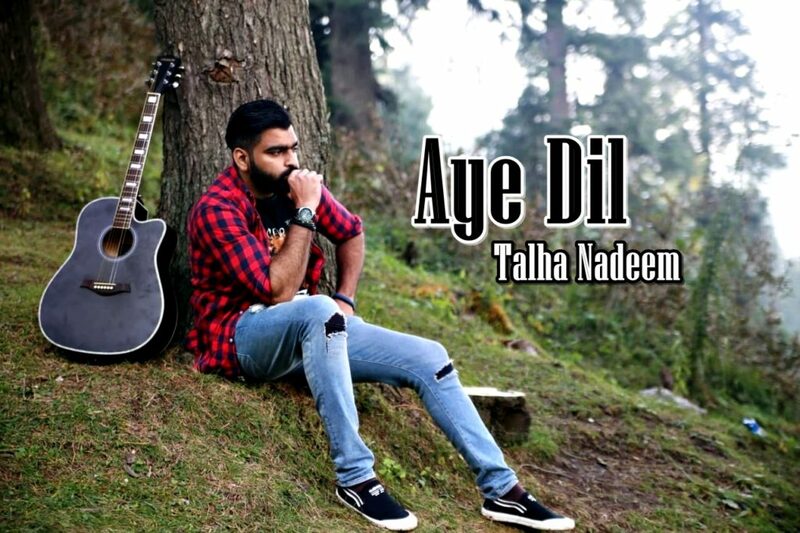 ?Talha Nadeem has striked the right chord which will make you to sing along with this Rocking track. Presenting the 9th Original song written & composed by himself.